Here are the latest senior discounts on hotel rooms. One of the benefits of reaching the senior years is the travel discounts available the world over. You’ll find hundreds of hotel room discounts at the following websites. You can sort by popularity of the hotel chain or the popularity of the city you’re visiting. You can also search by the price, from low to high, by star ratings given by hotel rating systems, by user ratings or by distance from your hotel to the heart of the city or the distance to local landmarks you wish to visit. 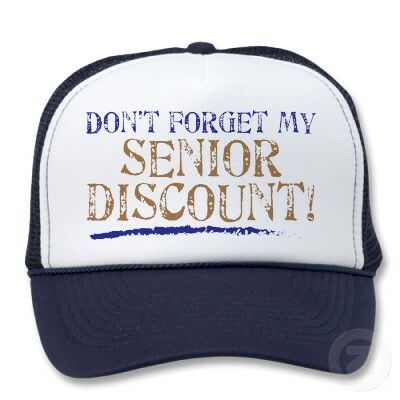 Whichever way you choose, you’ll find discounts for seniors. Be sure to check the age required for your particular hotel. 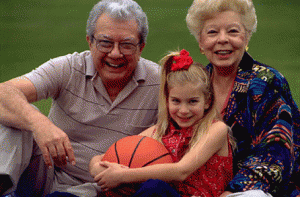 Some senior discounts begin as young as 55 while others require you to be 62 or 65 years of age to qualify. Another tip is to travel in the off-season. You’ll find lovely rooms available in ski areas during the springtime and gorgeous settings to explore in a beach resort area when the weather is not considered prime. If you’re traveling with children be sure to look for child-friendly accommodations with pools, and other activities for the little ones.